Hi! My name is Holly McMillen. 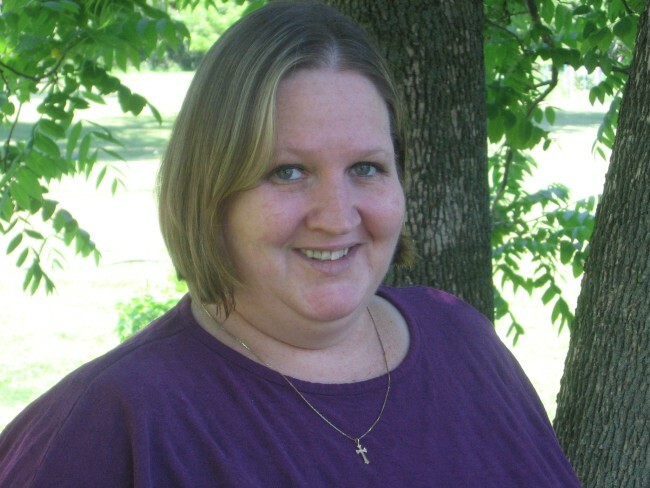 I am first and foremost mom of four sons and wife to my hubby of 36 years. We live in Colorado. I have enjoyed papercrafts/cardmaking for about 9 years now. 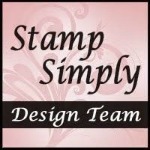 I am currently a member of the Stamp Simply Ribbon Store design team. I previously designed for…There She Goes Design Team, Sweet N Sassy Stamps, and Splitcoaststampers Dirty Dozen Design Team/Alumni. I have also designed for My Favorite Things, Artful Inkables, Whipper Snapper Designs, Our Daily Bread Designs, Our Craft Lounge, Hambo Stamps, Rubbernecker Stamps and Limelight Papercraft and Crafter’s Companion. All items on this blog are the property of the owner (me) and may not be used except with written consent of the blog owner (me again!). Please do not harvest photos from this site!!!!! If you wish to contact me, please e-mail me at : hwebmania2@yahoo.com. Could you please tell me where you purchased the “test tube” candy holders for the valentine box you made? First of all, your cards and talent are AMAZING! I love your blog. I have kind of an odd request. I have been looking all over for the TGS set Every Child and I haven’t been able to find it. I was wondering if you would be willing to sell it to me. I would understand if you did not want to – it is so cute. I was so sorry to hear TGS was going out of business and I tried to purchase it as soon as I heard but it was gone. Thanks for taking the time and for your help. Hi, We would like to ask for There She Goes clear stamp sets, do you have “Bring the Giggles” & “Life Is a Circus”. We have US address and can pay via paypal. Waiting for your prompt reply. Thanks so much.